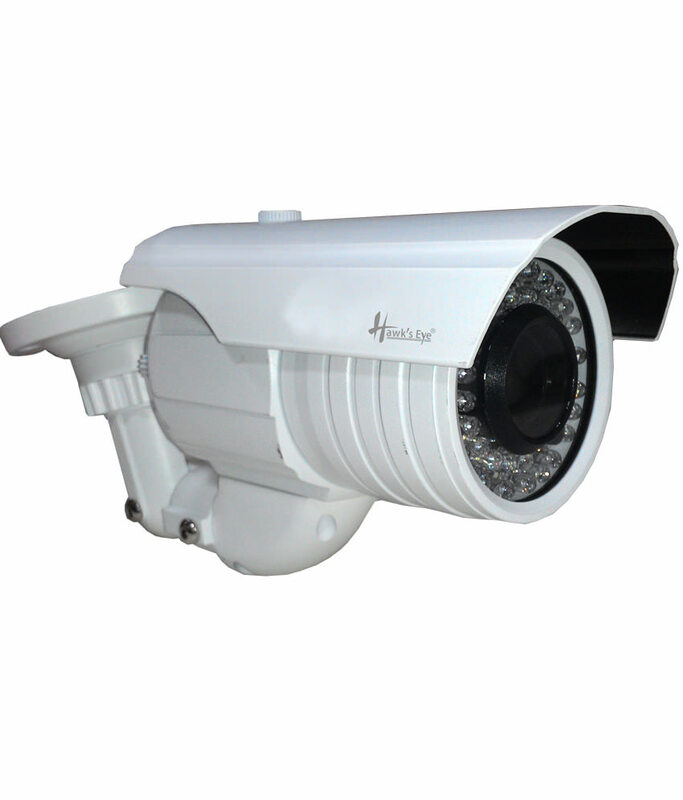 Increased deterrent - CCTV systems are a great deterrent to potential thieves. Once they realise that your home or business is protected by a closed circuit television system they invariably choose to go somewhere else. Safer working environment - CCTV helps to ensure adherence to health and safety policies and can be invaluable in staff training. Increased detection - the prosecution rates for businesses / home owners using CCTV is many times higher than that for those without CCTV. If you are unfortunate enough to be a victim of crime at least there will be a strong chance of detection and conviction. Eliminate fraudulent insurance claims - in an increasingly litigious society is has never been more important to protect your business against claims that are not legitimate. CCTV can eliminate this and reduce your premiums. Remote monitoring - keep an eye on your home or business when you aren't there. 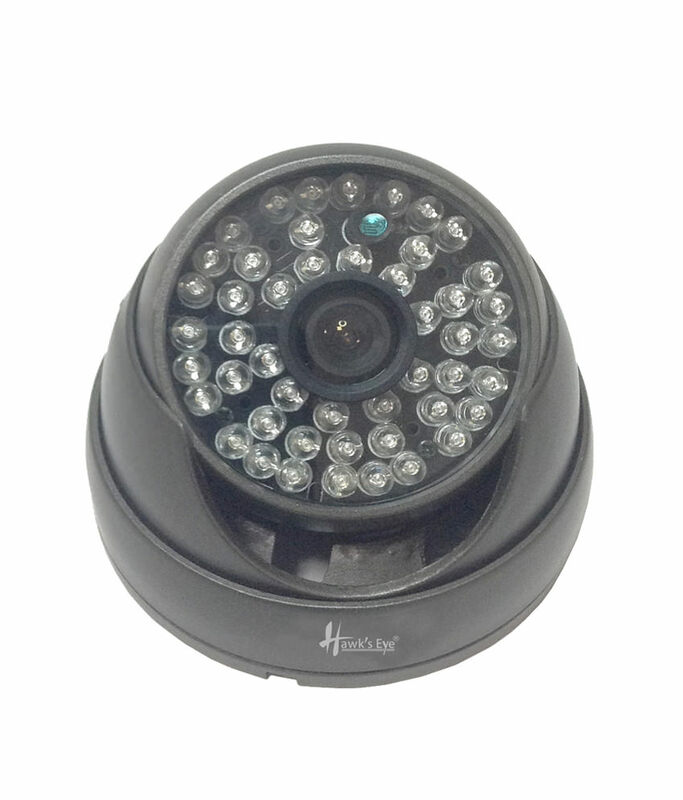 All our CCTV systems can be viewed and controlled remotely over the internet (via an iPhone, laptop etc). Receive warnings in advance - Hawkseye CCTV systems can alert you of any suspicious activity (via text or email), enabling you to view what's happening and if necessary notify the police BEFORE a crime has been committed. Increased professionalism - CCTV is an excellent staff training tool. 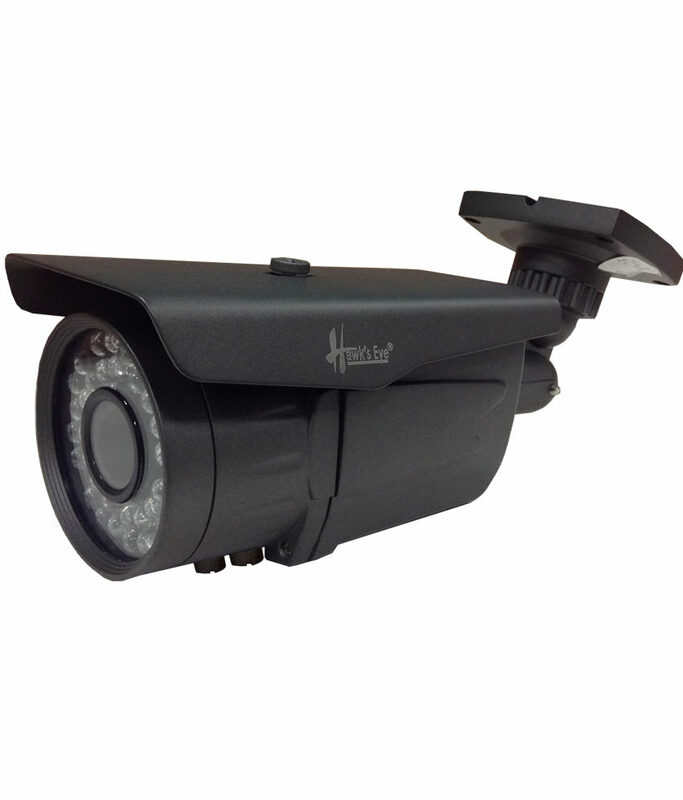 Staff protection - CCTV is perfect for preventing assaults and false claims of misconduct (ideal for schools, hospitals etc).